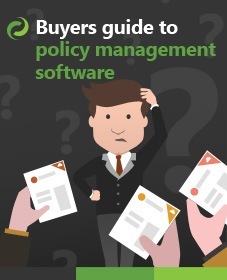 The Ultimate Buyers Guide To Policy Management Software! Do you need to evaluate a new system to manage your policies and procedures but are struggling to know what to look for? As there are so many factors that go into the decision making process - we've developed a detailed guide to help you! 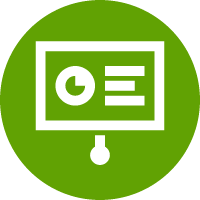 The guide outlines all of the major requirements that you must consider during your evaluation. Do you use SharePoint? If so, as an added extra we also detail how it can help you with each requirement. **BONUS** The download also ﻿﻿includes ﻿﻿a vendor scoring sheet to help you decide which solution is most suitable for your organisation! Let us know where to e-mail the guide and we'll send it over. (ps. we will never share your details).